Maimi has an encounter with a past version of herself and battles bug bites in her October 10th update “Itchy, itchy, itchy……(*_*;“. Full translation below. 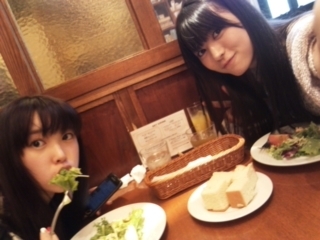 Posted on October 11, 2013, in Blog, Translations and tagged Yajima Maimi. Bookmark the permalink. Leave a comment.